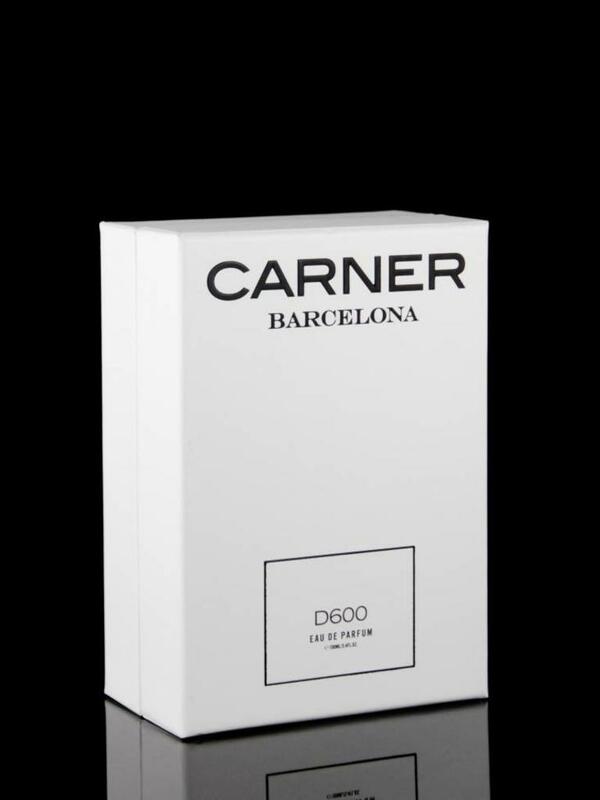 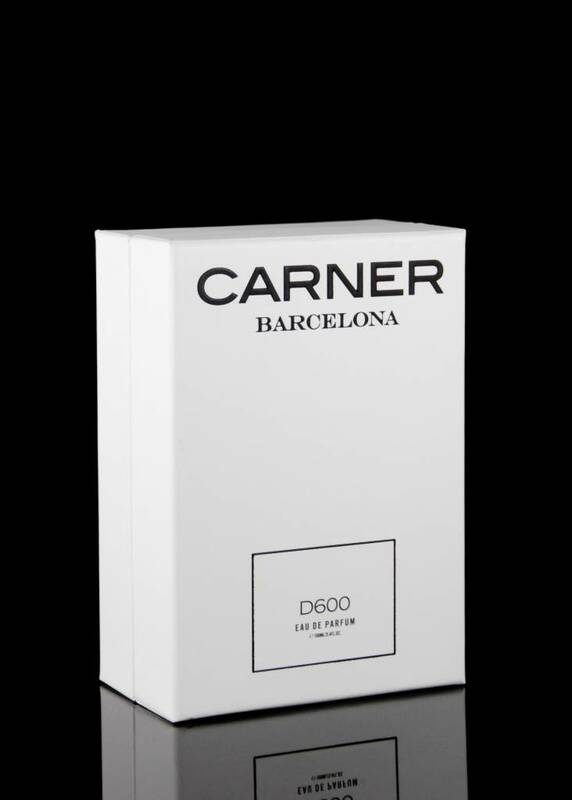 A perfume that captures the urban lifestyle and the Mediterranean spirit of Barcelona; A vibrant spicy perfume with a touch of mystery. Top scent notes of madagascan black pepper, sicilian bergamot, grapefruit. 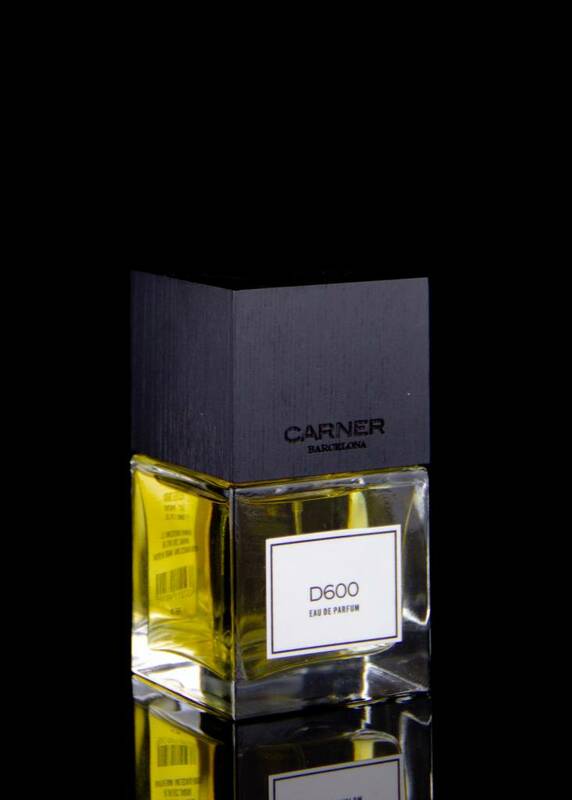 Mid notes of guatemalan cardamom, italian iris, egyptian jasmine absolut. 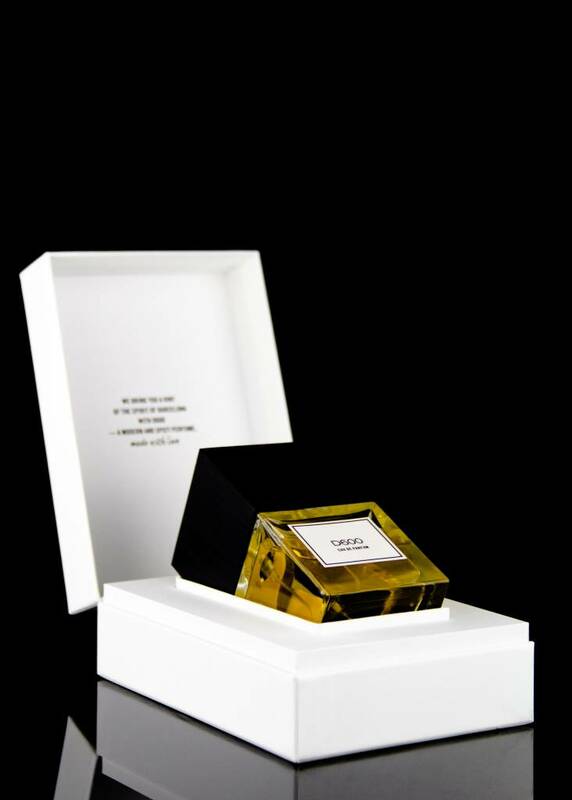 Base notes of virginian cedar wood, madagascan vanilla absolut, vetyver.